This post is incomplete. We will add the actual blog very soon. 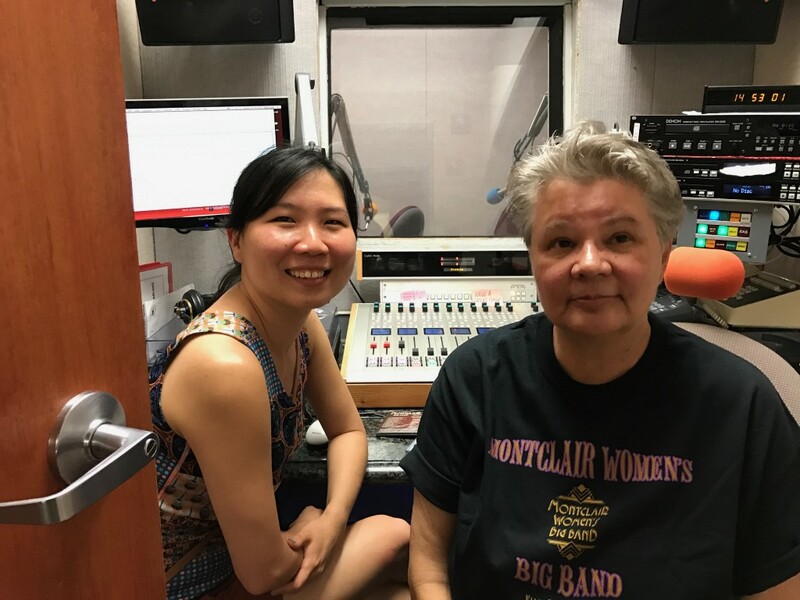 In the meantime, here’s the full personnel list of the Montclair Women’s Big Band! Ellen Seeling on Women in Jazz was originally published in BayAreaMusician on Medium, where people are continuing the conversation by highlighting and responding to this story.